Our convention adventures (dare we say, conventures?) are taking us all the way up to Baltimore, Maryland. 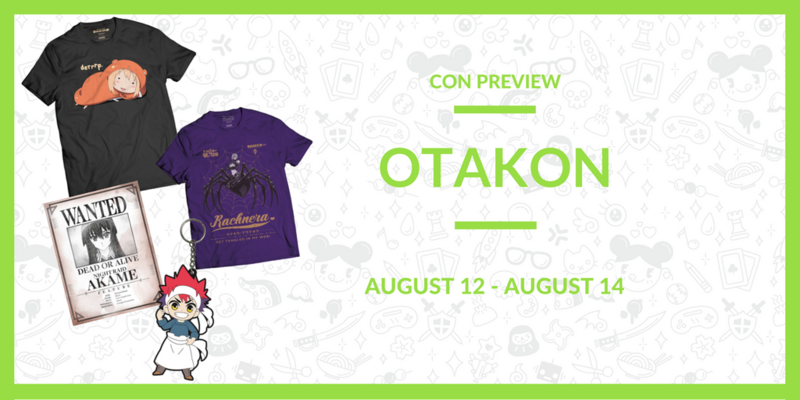 Join us at Otakon to grab you convention exclusive merchandise and new releases. Pssst… we’ll even be debuting our newest Food Wars! shirt. Where Can You Find Sentai Filmworks? While we’re talking about the booth, how about we show you our newest shirt? Ta-da! 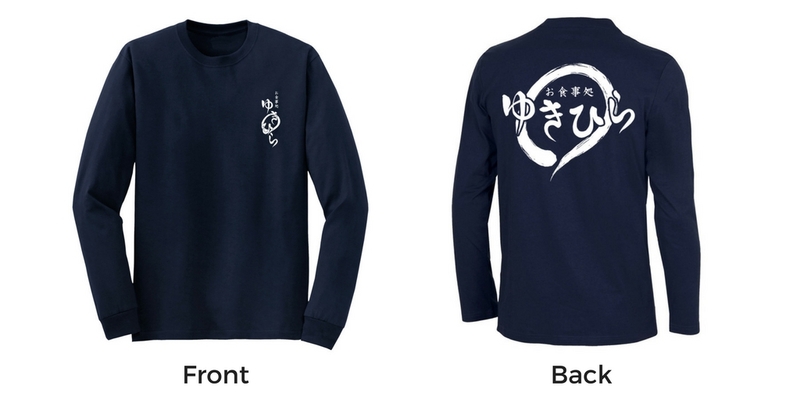 Feast your eyes upon our Soma Yukihira Cosplay shirt, a comfortable everyday tee inspired by our favorite chef, Soma from Food Wars! This long sleeve will make its debut at Otakon. Pick one up on Friday, and you’ll have an instant cosplay you can wear for the rest of the weekend. 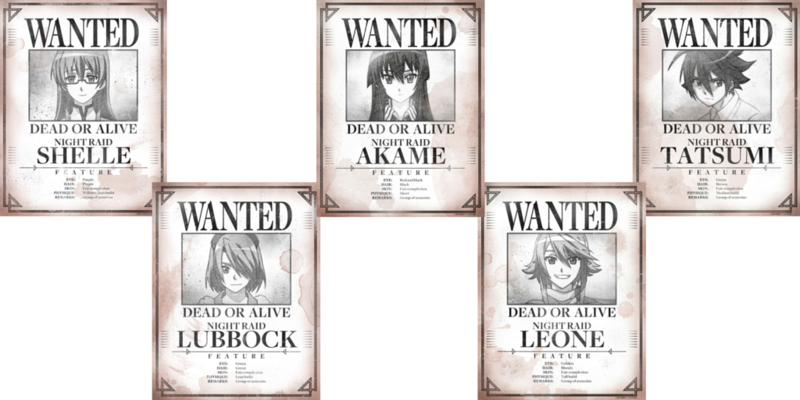 Have you seen photos of our convention exclusives from Anime Expo. See them all in person at our booth! Remember: these items are ONLY available for purchase at conventions, so you won’t find these guys online. If you even THINK you want one, pick up yours next weekend. As many times as we mention this, people still to think that they’re purchasing one poster. We’re pleased to remind you that this poster pack comes with ALL FIVE posters in a single package. 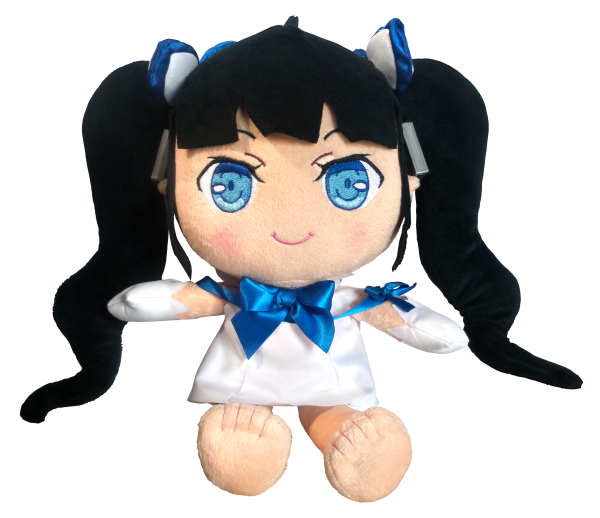 If you even think that you want this con-exclusive Hestia plushie, swing by the booth and pick her up early in the weekend! 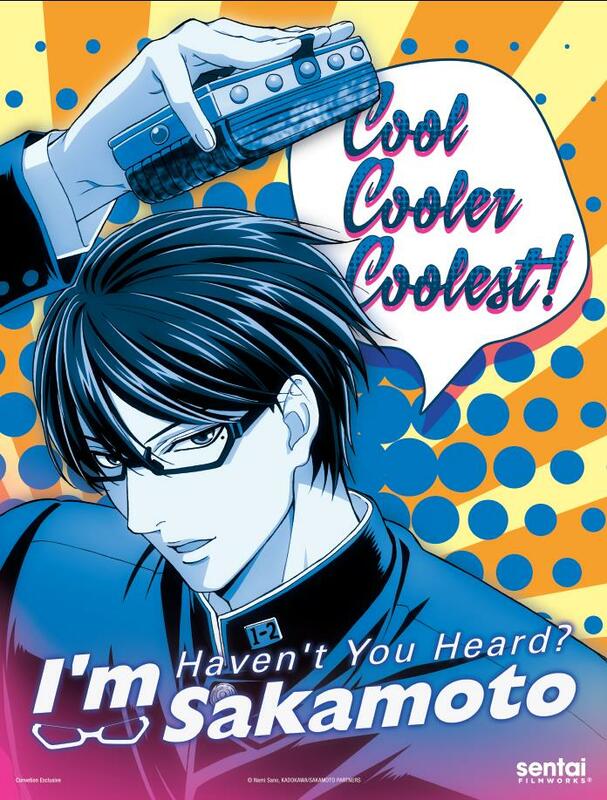 Take home this cool-cooler-coolest poster featuring our favorite stylish megane. Haven’t you heard? This poster is a convention exclusive. While you can pick up the Soma and Erina keychains from our online store, you can only get this adorable KUMABEAR apron-clad chef at the Sentai Filmworks booth. We’ll See You at the Con! We’re looking forward to meeting you guys up in Baltimore: August 12 can’t come soon enough! We’ll see you then!